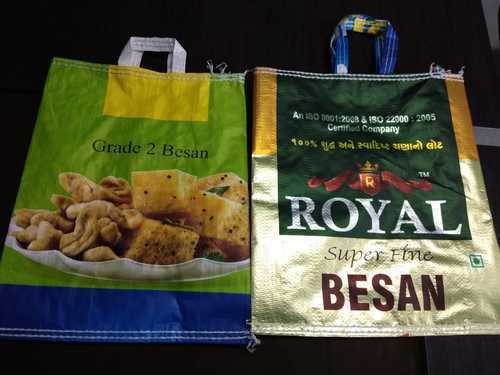 Incorporated in the year 2013 at Morvi (Gujarat, India), we “Friends Poly Pack” is a Partnership firm known as the foremost manufacturer of a wide range of PP Woven Fabrics, PP Woven Bags, PP Woven Fertilizer Bags, PP Woven Cement Bags, etc. Our offered range is widely acclaimed for its features like perfect finish, long lasting, lightweight, etc. Under the headship of "Mr. Kishor Bhai" (Director), we have been succeeding in this domain.